Iam an assistant professor at LRI-Université Paris-Sud 11 and Ex)Situ INRIA research team in interaction design, human computer Interaction and dance. I am a choreographer, a dancer and a Laban Movement Analyst. Before my current position, I was a researcher at the School of Interactive Arts+Technology at Simon Fraser University in Vancouver, within the MovingStories project. I hold a PhD in Art and Science from University Paris-Sud 11 and the IRCAM-Centre Pompidou and LIMSI-CNRS research institutes. I have a MSc from University Joseph Fourier and an Engineering Degree from ENSIMAG in Applied Mathematics and Computer Science and over 20 years of training in ballet and contemporary dance. I am interested in intersecting research in interaction design with dance making and choreography. 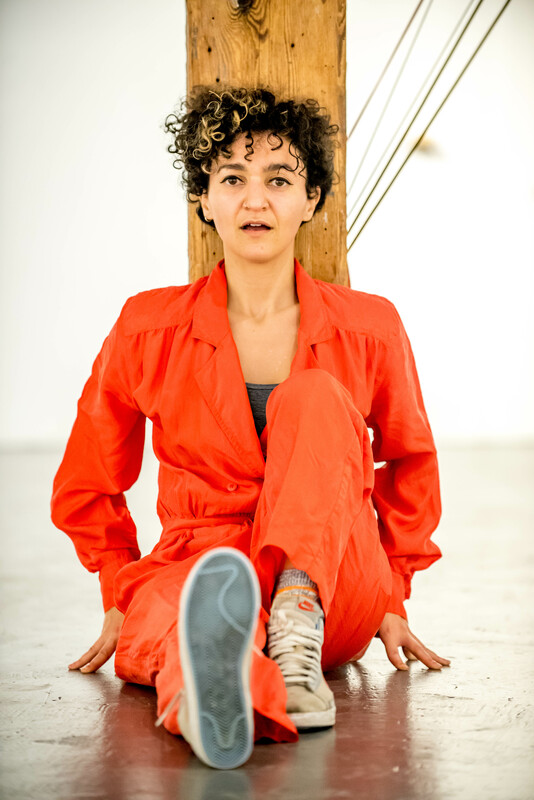 I have been involved in many art and science projects, collaborating with dancers, visual artists, computer scientists and designers to create interactive dance performances, interactive installations, as well as systems for supporting choreography and dance learning and documentation.